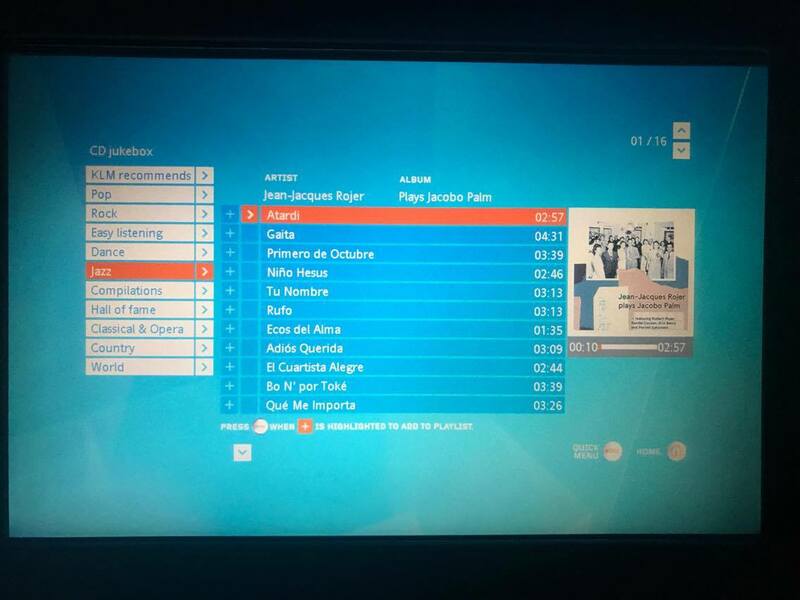 Jean-Jacques Rojer plays Jacobo Palm available on KLM ! This entry was posted in What I'm up to by jeanrojer. Bookmark the permalink.